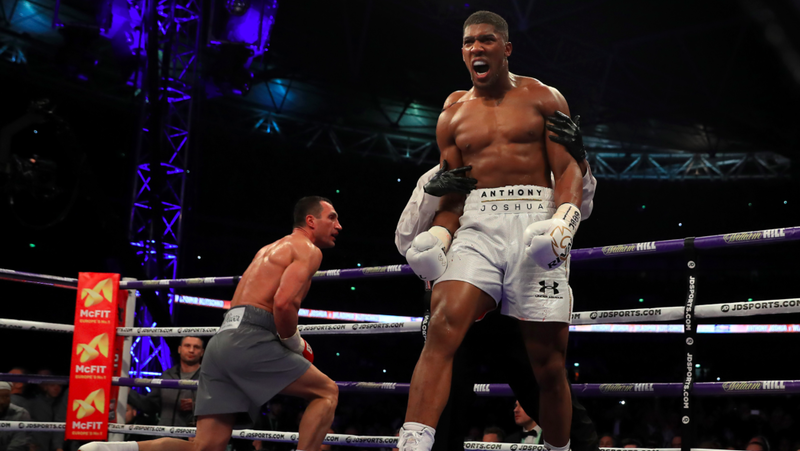 While many viewed it as a fight of the year candidate, WBC heavyweight champion Deontay Wilder is decidedly unimpressed with Anthony Joshua’s 11th round stoppage of Wladimir Klitschko in 2017. Speaking with Declan Taylor, Wilder was pretty blunt with his assessment of Joshua’s coming out party, which would see Klitschko fighting for the first time since his 2015 loss to Wilder’s next opponent, Tyson Fury. “Joshua only got his name off of beating [Wladimir] Klitschko, a guy that had already been beaten and coming off a two-year lay-off,” claimed Wilder. 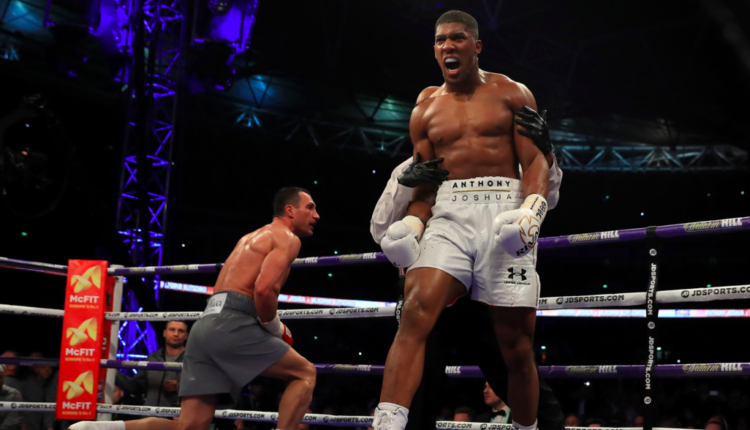 Wilder and Joshua were in protracted negotiations for a fight in the fall, but Joshua would instead schedule a fight with mandatory challenger Alexander Povetkin on September 22nd at Wembley Stadium. Wilder claims that negotiations with Fury for a fight in Las Vegas this November, were way easier than that of talks with Joshua and his promoter Eddie Hearn. “From the discussion we were having, and what he was saying – he’s a man of his word. The things that have happened to me trying to make a big fight, everybody could see what the situation was, at this point in time, people could see what was happening [with Joshua],” Wilder said.